So last time I checked, it was supposed to be spring. Thats right people, SPRING. I have to say I haven’t seen much sign of it so far! It is my birthday this weekend, earlier this year I was hoping (rather naively) that the weather would have perked up enough by now that I could think about having an outdoor party. Ha. Ha. Ha. Instead it looks like we will all be wrapped up in our thermals in a very indoor restaurant. What are everybody else’s plans for this non-existant spring/summer when it ever decides to arrive? I bet that whatever they are, if they involve being outside then Lights 4 fun will have something to help. 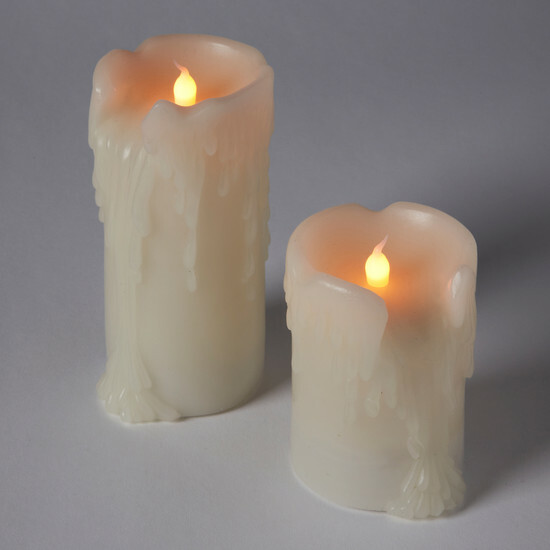 On the other hand, if this miserable dreary weather decides to hang on for the entire year, these battery LED candles can make the inside of the house look cosy instead, without your pets and toddlers burning themselves or your house down… it’s win win!